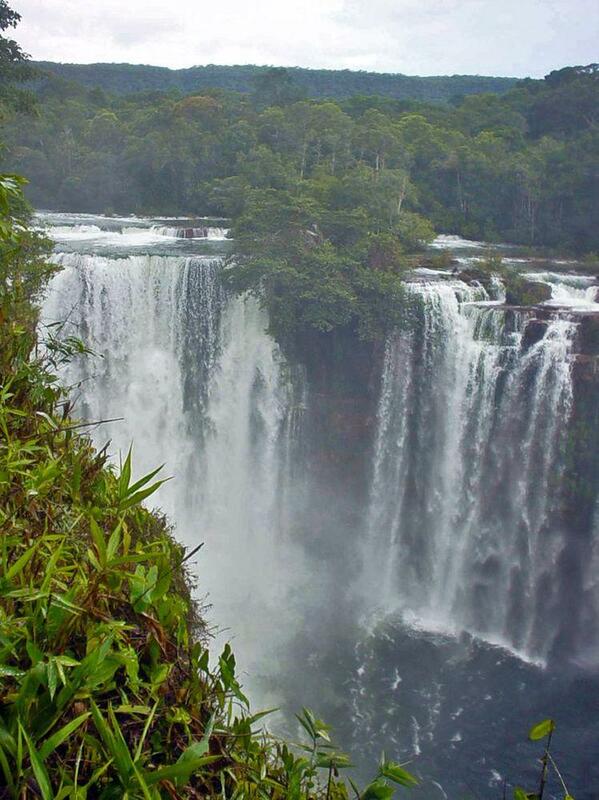 One of the most magnificent waterfalls in Bolivia is Frederico Ahlfeld Falls. This waterfall is approximately 45 m tall and roughly 60 m wide and is located in the enormous, exotic Noel Kempff Mercado National Park. 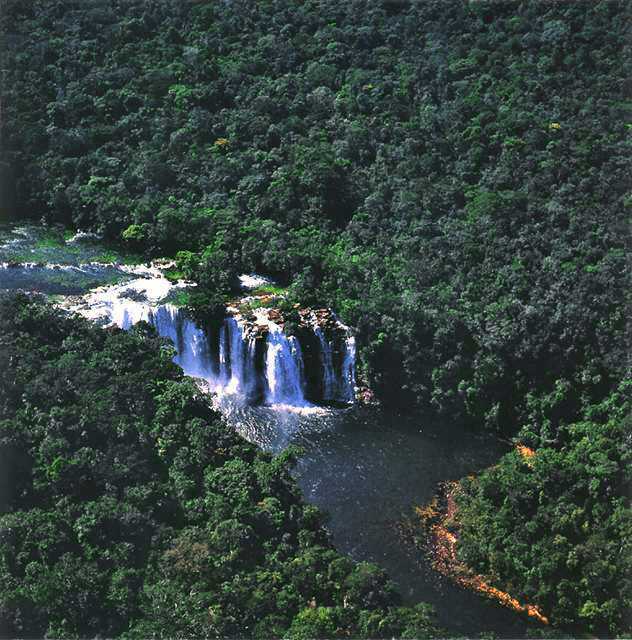 Waterfall is named after the outstanding Bolivian geologist Frederico Ahlfeld (1892 – 1982) – "Father of Bolivian Geology". 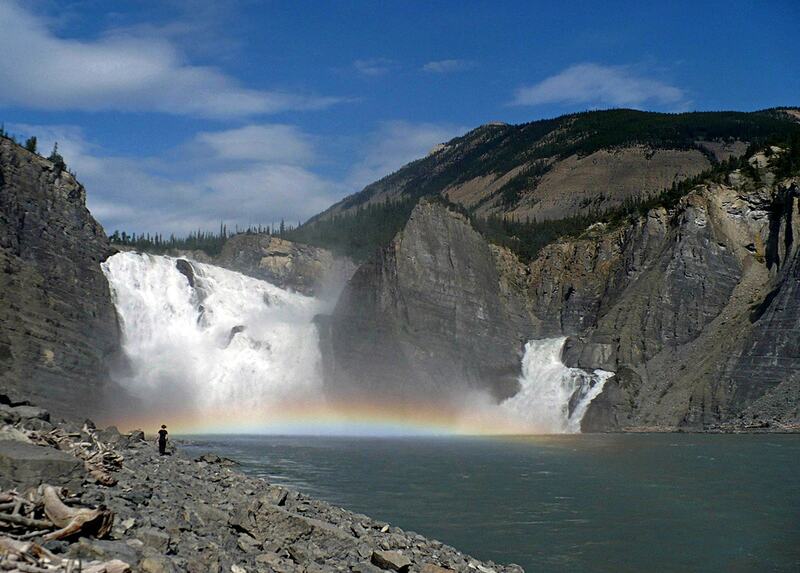 It is located approximately 6 km downstreams from another waterfall – even more impressive Arcoiris Falls. Paucerna river comes from an enormous tableland – the 3,000 km² large Caparu Meseta. This is an unique plateau. For most part it is delimited with vertical cliff walls, which are up to 300 m high. It has extremely high biological diversity. On the plateau have developed several kinds of rare ecosystems, including a unique dry forest – the largest virgin Cerrado forest in the world. Here has been established the Noel Kempff Mercado National Park (1 583 810 ha) – UNESCO World Heritage site. 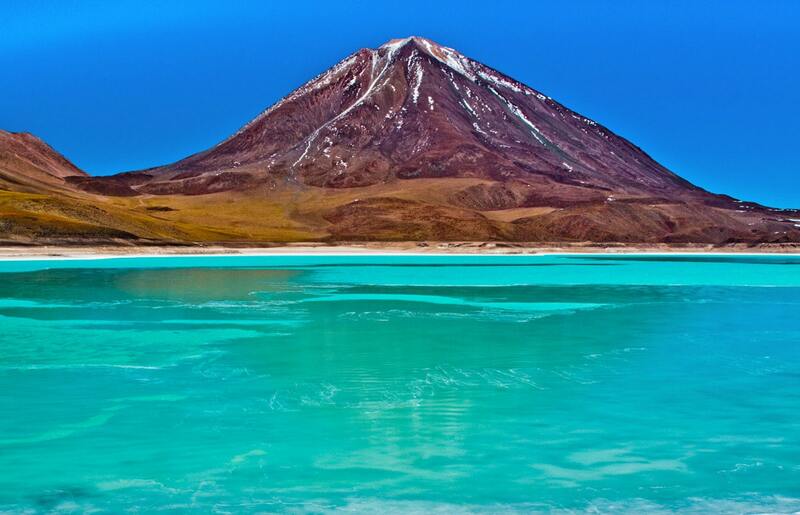 It would be modest to say that Bolivia is an exciting country: Bolivia IS full with unexpected, pleasant surprises! This country has an amazing natural diversity – from highland deserts and snow capped mountains to wast lowlands covered with tropical forest. Here are found all kinds of landmarks. Some landmarks are well known internationally, many (undeservedly) – not, and many still are waiting for their discovery. Lonely Planet Bolivia , our most comprehensive guide to Bolivia, is perfect for both exploring top sights and taking roads less travelled. The ultimate guide to discovering everything Bolivia has to offer, from the shimmering blue waters of Lake Titicaca to the blindingly white salt flats of the Salar de Uyuni, from the snow-capped peaks of the Andes to the verdant rain forest of the Amazon.